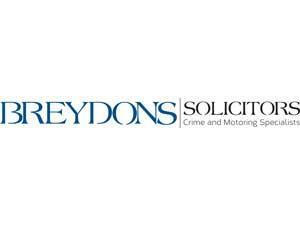 Breydons Solicitors01493 331057work Legal ServiceBreydons Solicitors in Great Yarmouth were established in 2004 as a partrnership. They are the local motoring and criminal law solicitors. 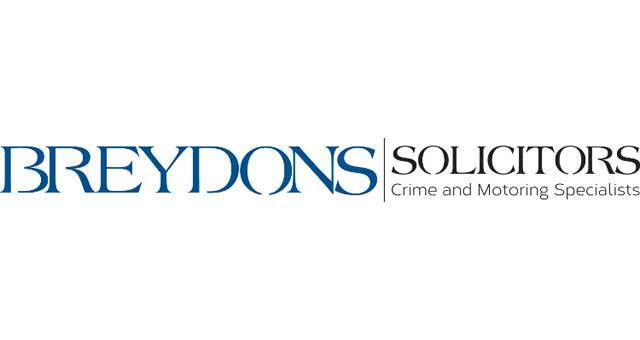 Breydons Solicitors in Great Yarmouth were established in 2004 as a partrnership. They are the local motoring and criminal law solicitors.